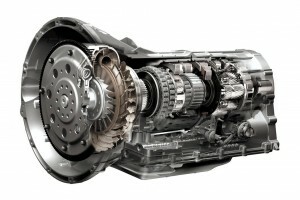 At Jessamine we are able to diagnose and repair most makes and models of gearbox. Including worn bearings, worn gears and failed valve blocks. Contact us to discuss your requirements.